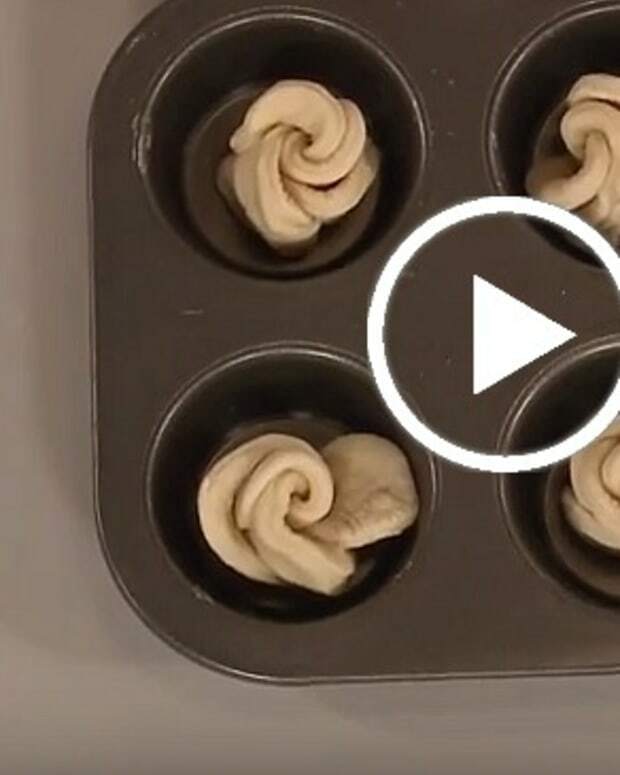 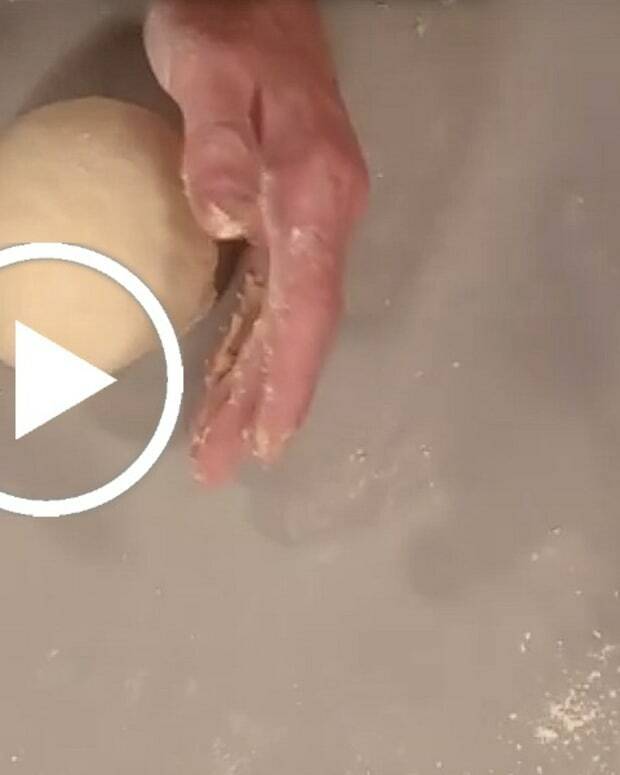 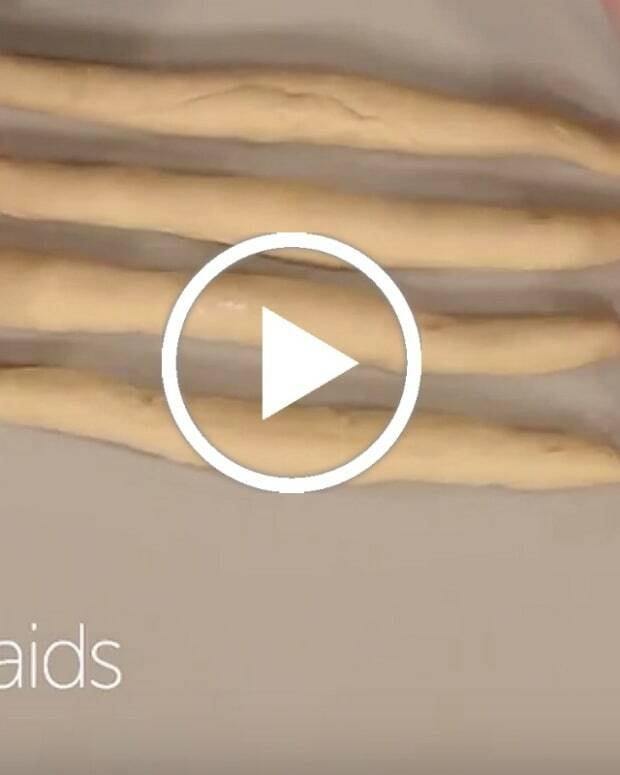 Click here to watch our video series on making the challah dough. 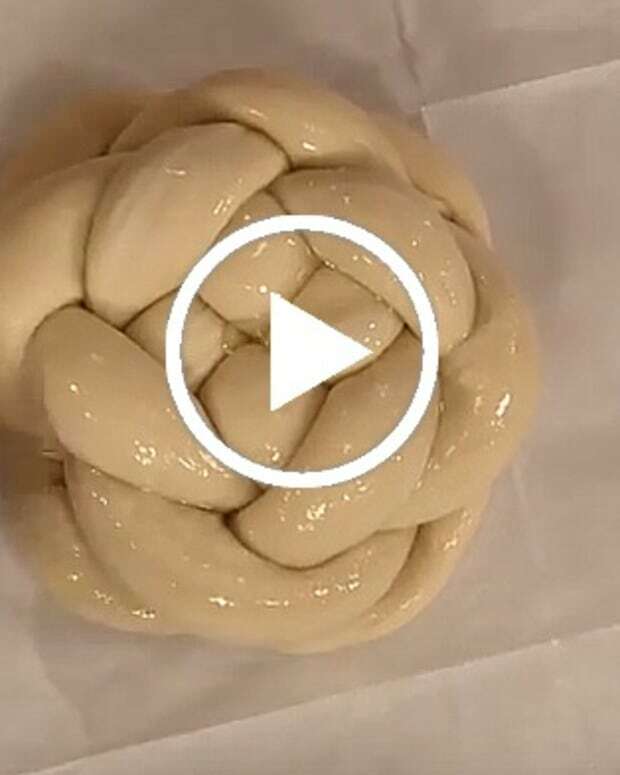 Get a FREE CHALLAH EBOOK. 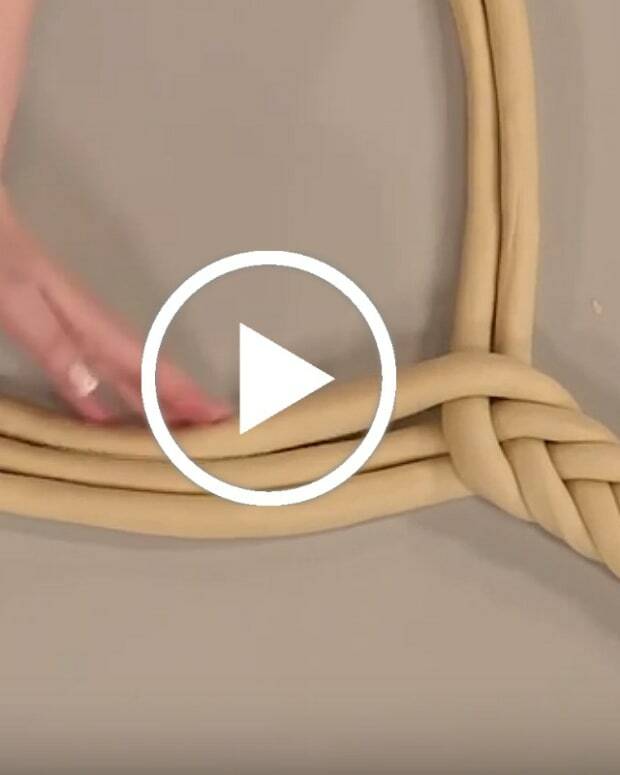 Today you will learn the best way to roll perfect ropes before braiding your challah. 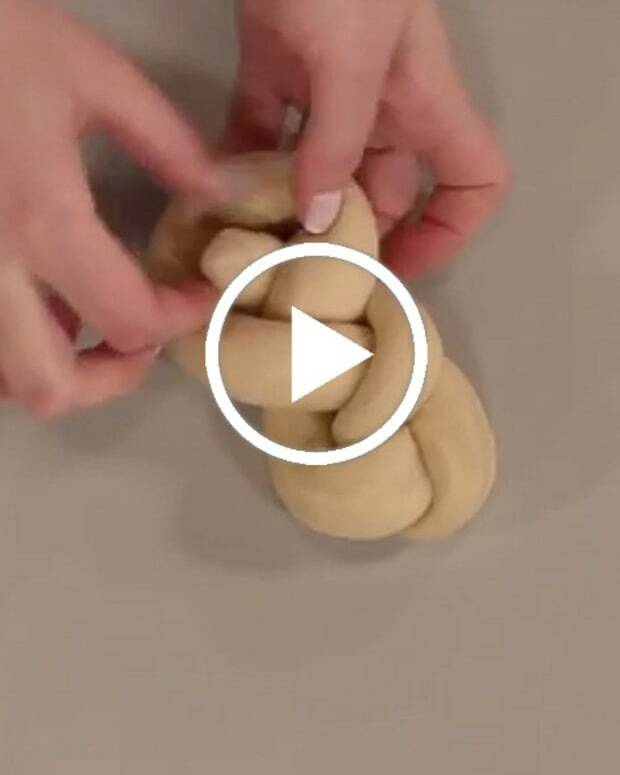 See the whole Challah Workshop series on our youtube channel.